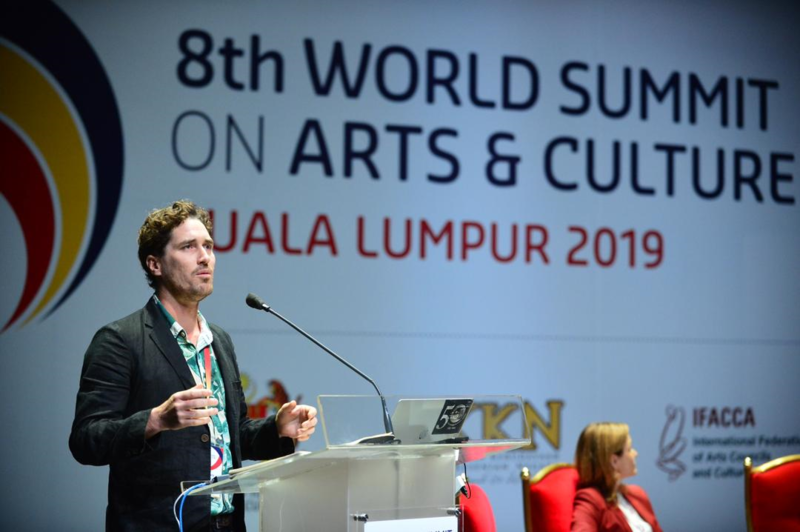 Director Tristan Schultz was invited to present at the 8th World Summit on Arts and Culture, held by the world’s arts councils peak body, the International Federation of Arts Councils and Culture Agencies (IFACCA) in response to the “Actors in change” provocation. 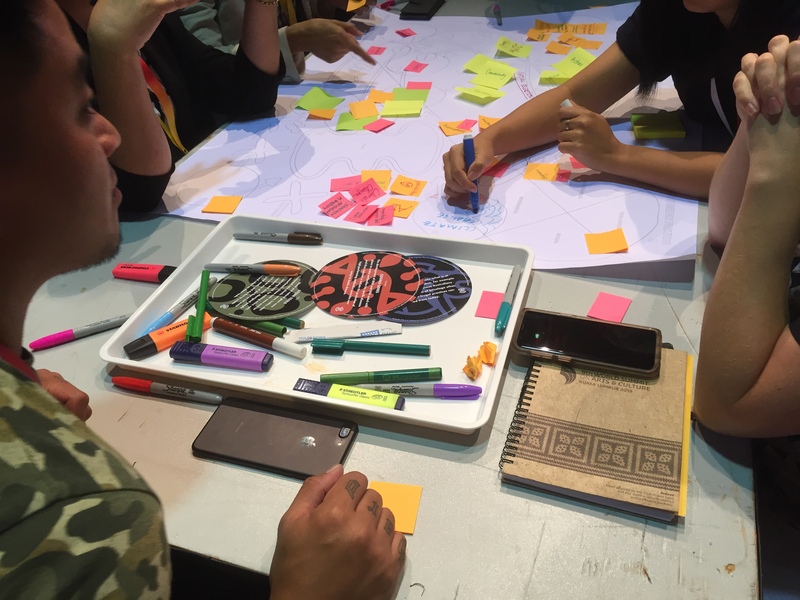 This session explored experiences of change from a diversity of perspectives, across societies, regions and governments. Panellists reflected on the nature of change in complex times, and focussed on how actors from the arts and culture sector navigate their way to effect meaningful change. Panellists will also invited to consider the role of the sector in a wider global context and examine whether it is leading or responding to change. In addition Tristan was invited to run a participatory workshop showcasing Relative Creative’s unique mapping techniques. This was attended by 60 participants.